What im thinking of adding is a block that only allows certian entities through it. This was already something I wanted to add. Would that work? Can you make the mod work on a dedicated server? I dont think i can. I never really programmed in 1.8.9, more in 1.10+. I would say ill look into it but honest I wont. Rendering in minecraft wasnt very good in 1.8.9, and I dont see the point in speanding so much time looking into somthing that is for a very niche market and wont be played with that much at all. Is there a way to disable the crafting recipe or blacklist the Helmet of true sight? I run a small private server and I have the mod installed and some of my users seem to be abusing it to find peoples secret items and rooms when they are trying to keep them secret. As far as I know there isn't a way to disable recipes. Because it's an obvious issue, im gonna work on making the helmets more precious. I plan to make it so the helmet damages a configurable amount every second it's being worn, and make the recipes much harder to make. Would that work out for you? Yeah I think that would possibly help. It's sorta over powered how cheap it is to make it and how it really can be used forever once you get it. I think if it was harder to make and a lot more expensive to craft then it would discourage people from getting it or they would have to go through a rigorous process to get it. Though I think if there was a way to disable it in config or something would help too since I'm sure some people would be determined enough. I know that can be hard to do, but I recently saw Marvel's Black Panther and I am wondering if you could make some kind of barrier that makes all of the inside look normal but if you walk through, it shows all of it. Maybe you use one block to create that illusion and set the radius in it... That would be awesome! 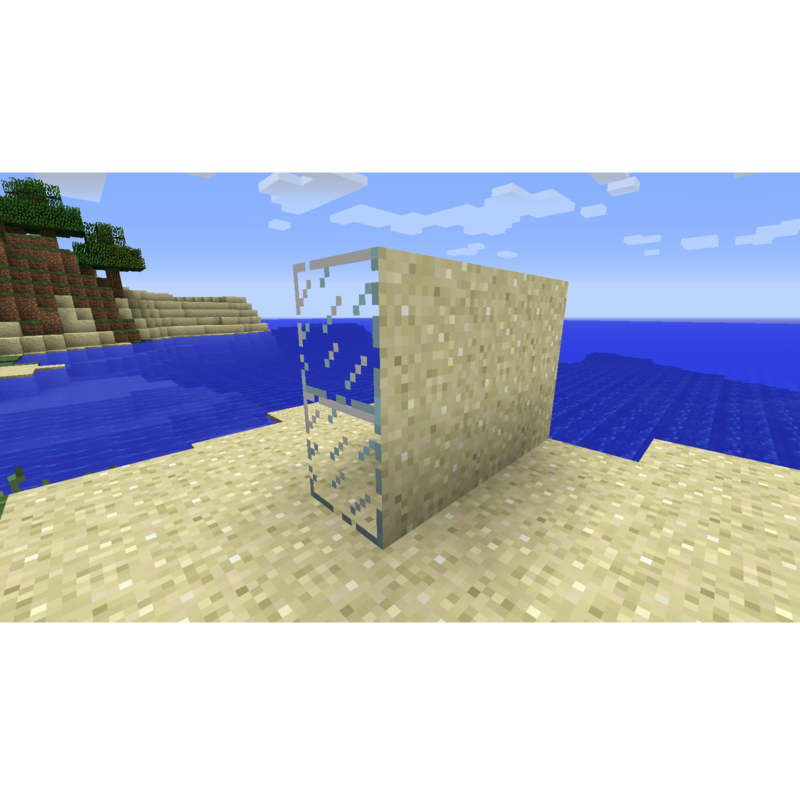 I've wanted this mod for as long as I can remember, and I never knew it was for 1.12.2 and that's what I use. Super happy!